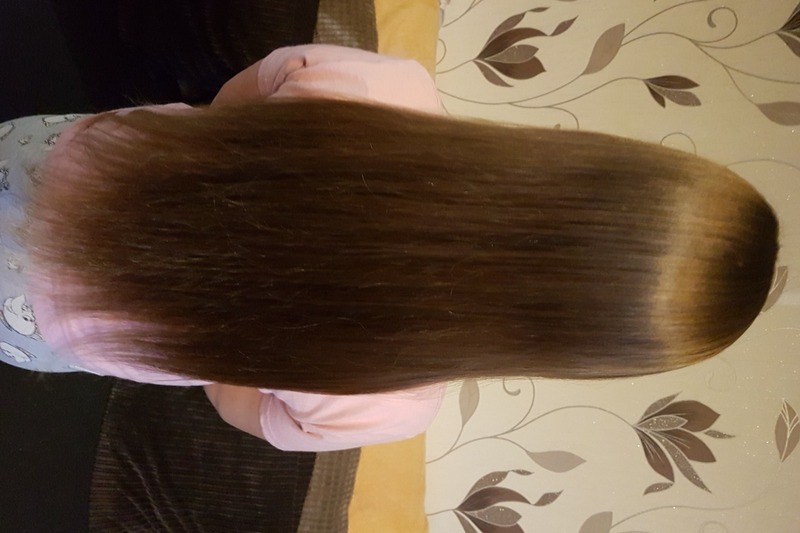 Fundraiser by Elaine Alderman-Froggatt : Emily's big haircut! 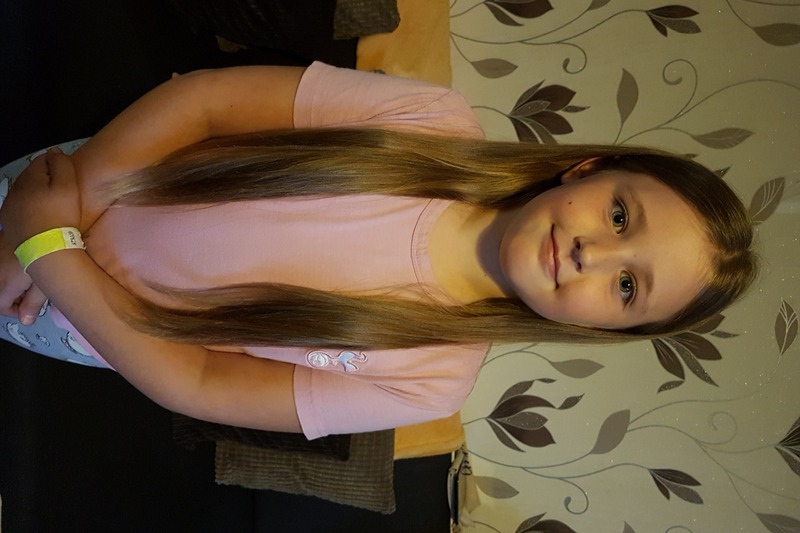 Our 8 year old little girl, Emily has decided she wants to donate her hair to children that need it. Emily had always wanted hair like 'Rapunzal' since she was small and has only had the occasional trim. She's now decided she wants to donate it to the little princess trust after learning about children that have lost their hair due to cancer treatment and other illnesses. It's been a big decision for her as she loves her long locks but realises that it could make other children happy. We're so proud of her. We really hope you'll sponsor Emily with this and support her to have at least 10 inches cut (if not more) by donating. All donations go directly to the little princess trust.